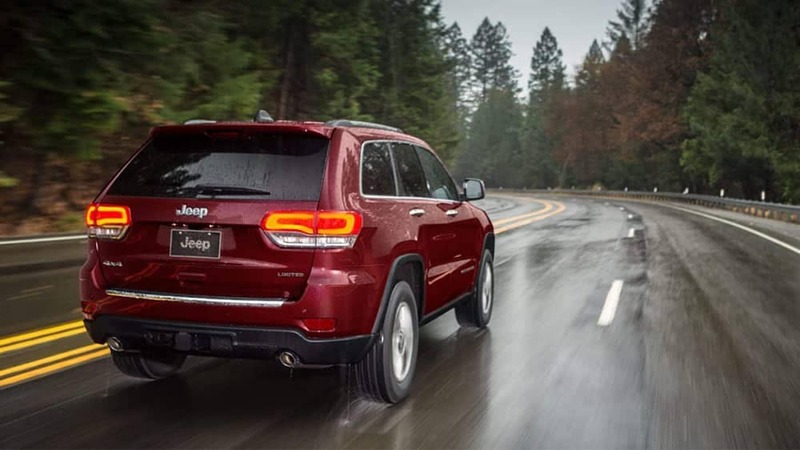 Jeep drivers in Cedar Park have access to lots of great offers and incentives on new Jeep models at Nyle Maxwell Chrysler Dodge Jeep Ram, but that’s not all that you can get when you shop for your next Jeep with us. Take advantage of the unique benefits that come with the Jeep Wave program. Learn more about the program and its eligibility requirements, then stop by our dealership in Austin if you have additional questions! Exclusive Jeep Discounts: Get as much as $500 in special discounts at 150 Jeep retailers throughout the country. Complimentary Jeep Maintenance: Enjoy two complimentary oil changes and tire rotations each year. Complimentary Rental Coverage: If you bring your vehicle in for routine maintenance, you’ll get a Jeep rental for free. You don’t have to worry about vehicle maintenance getting in the way of your schedule. If you have a Jeep vehicle from the 2015 model year and beyond, you are eligible for the Jeep Wave membership program. If you decide to purchase any of the models listed below, Jeep Wave program benefits are included with your purchase. Take Advantage of the Jeep Wave Program Near Georgetown at Nyle Maxwell Chrysler Dodge Jeep Ram! If you would like additional information about the benefits that come with the Jeep Wave program, we would be glad to answer any questions that you may have. We have lots of financing options available, and you can contact us to learn more.